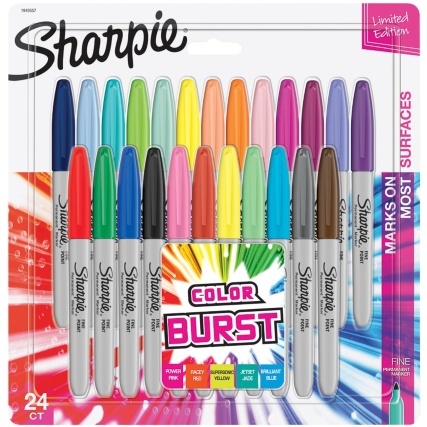 The Sharpie Fine Marker contains quick-drying, water-resistant ink and comes in a pack of 24 assorted colours. Each one produces a line width of 1.0mm. 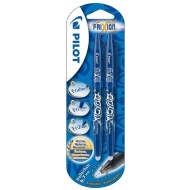 Markers have resilient tip which resists abrasion and the tough polypropylene barrel stands up to almost anything. Also, each cap indicates the colour of the ink inside the pen. 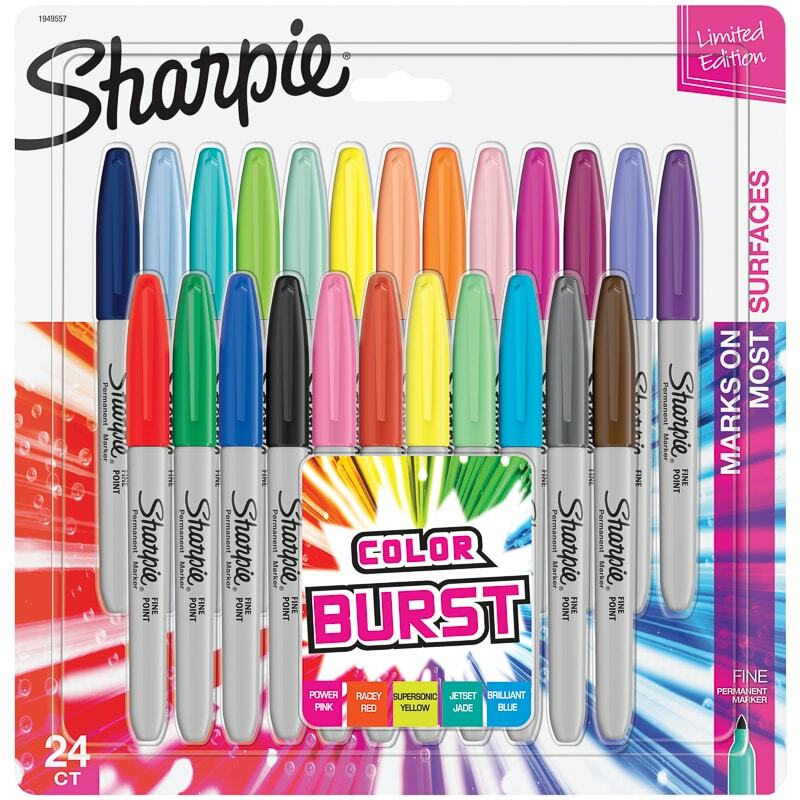 This limited edition 24-pack of Sharpie's is ideal for home, school or office use and works on most surfaces. 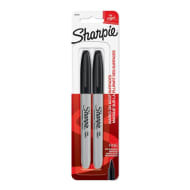 If you would like to view more pens from Sharpie, check out our brand page or look in store.